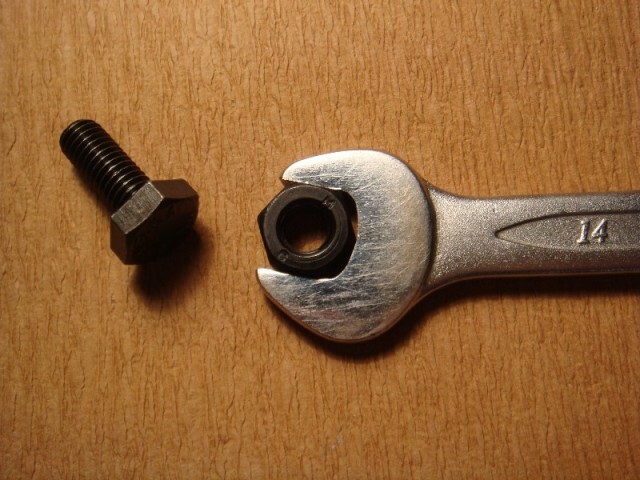 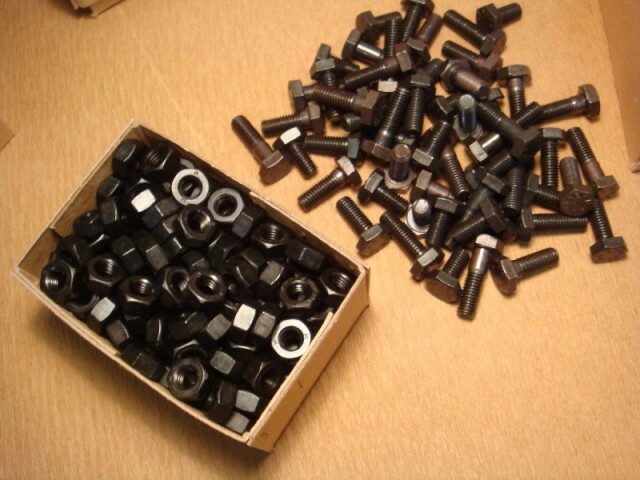 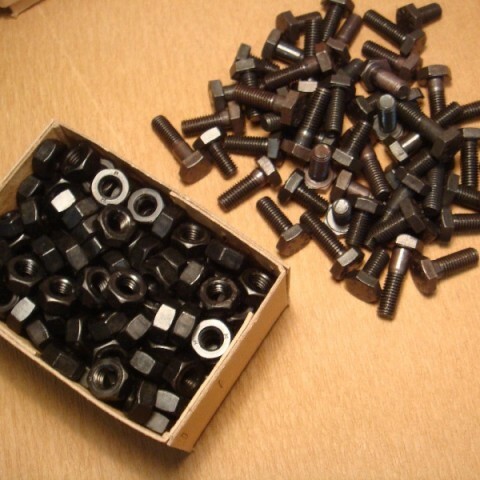 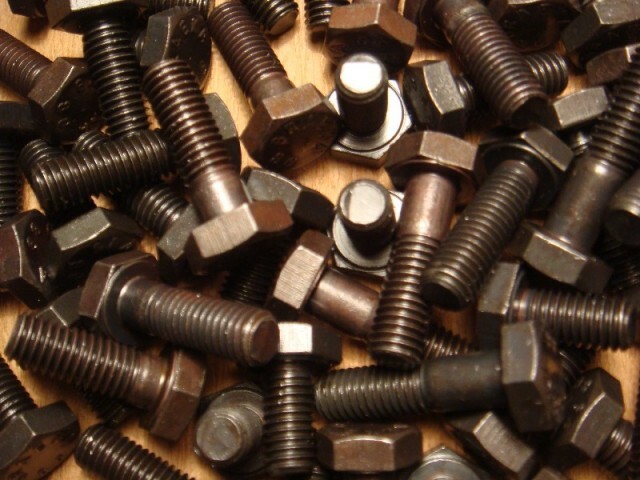 Hexagonal bolts and nuts M8 with wrench size 14mm. 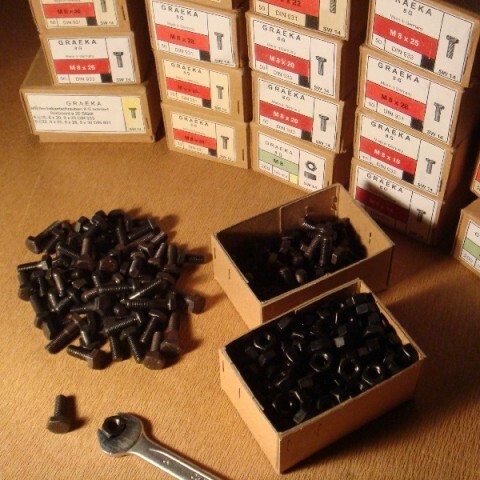 The company Graewe and Kaiser (GRAEKA) was founded in 1872 and was later (among others) supplier of Daimler-Benz, MAN, Fendt and Volkswagen. 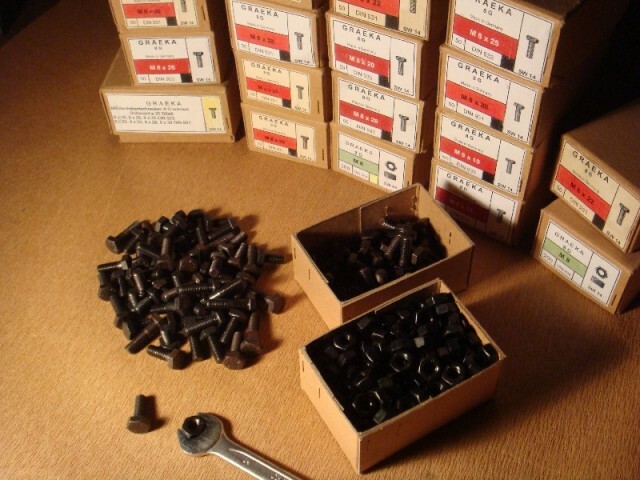 In 1981, it was taken over by several diffrent companies. 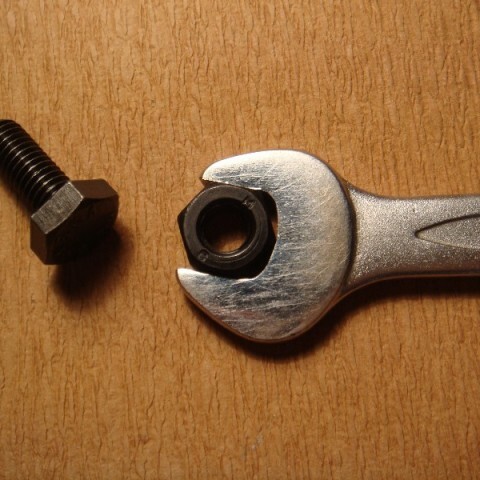 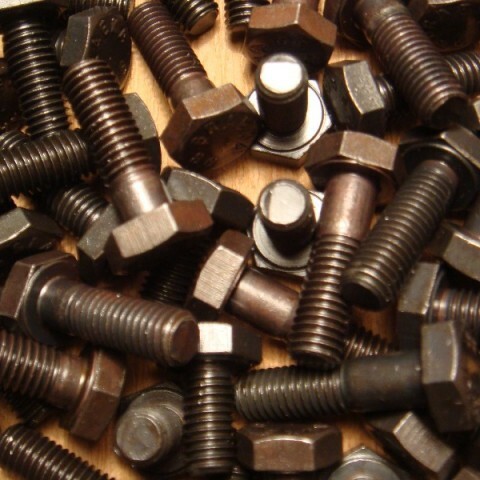 We have permission to use the name for our nuts and bolts again. 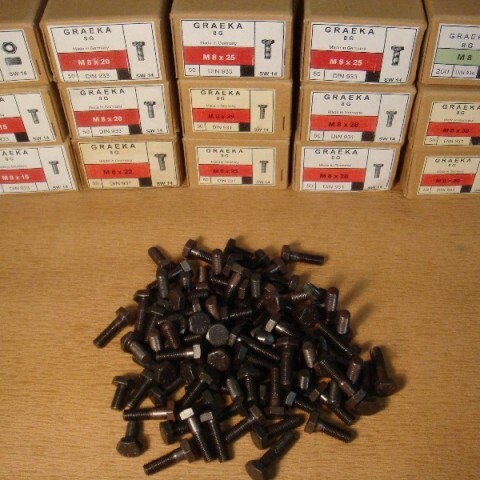 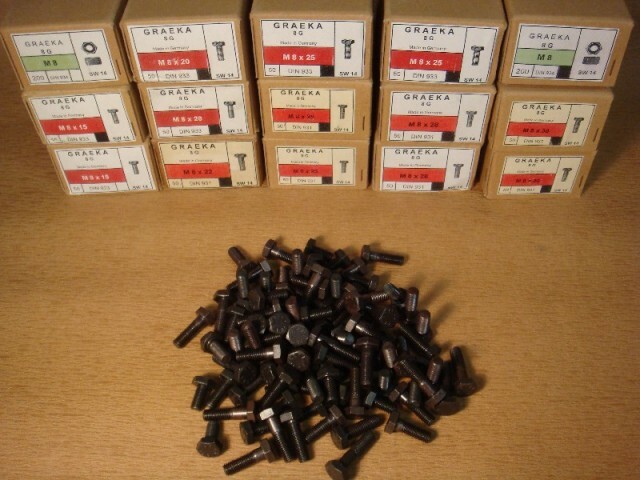 The screws are manufactured in Germany.